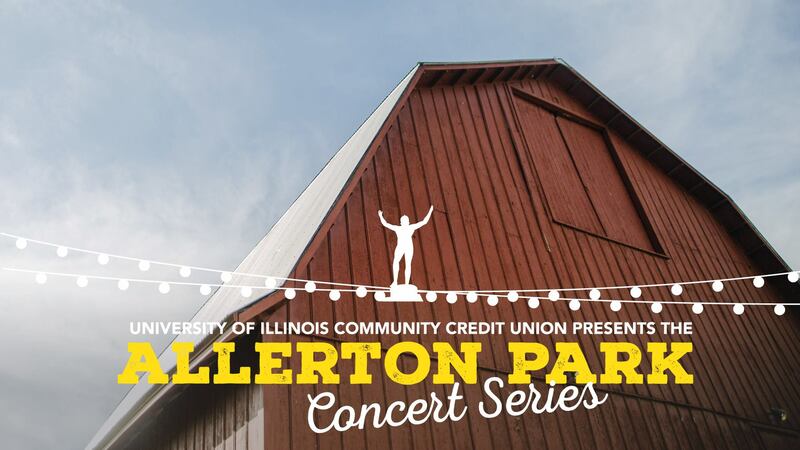 Join us for a weekend of music in partnership with the University of Illinois School of Music! The 25th Annual Putnam County Spelling Bee is a musical comedy with music and lyrics by William Finn and a book by Rachel Sheinkin. It’s a hilarious tale of high school-aged overachievers, their hopes, their dreams, and their angst as they compete for a slot in the National Spelling Bee at Putnam Valley Middle School. Overseen by three quirky adults still stuck in adolescence themselves, they sing their stories, utilize unique spelling techniques and learn that losing doesn’t necessarily make you a loser. You won’t want to miss this great performance by the Lyric Theatre at Illinois! Saturday’s performance is based on an exploration of the American blues form and some of the vast repertoire from the Blue Note Records catalog, with a special focus on the blues form.